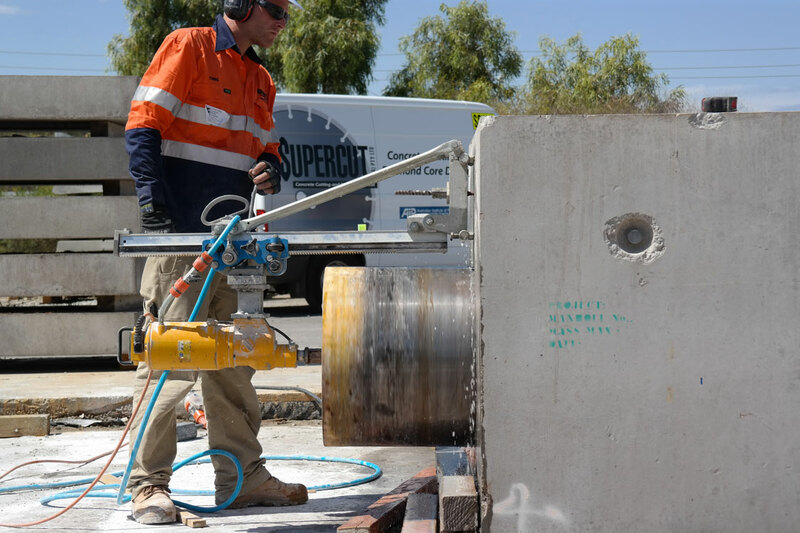 Supercut (WA) Pty Ltd core drilling equipment can drill holes from 14mm to 1000mm in diameter with a diamond core bit. 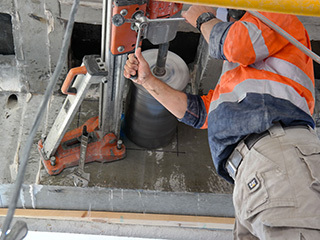 Holes can be drilled level, plumb or on an angle either above or below ground (inverted). 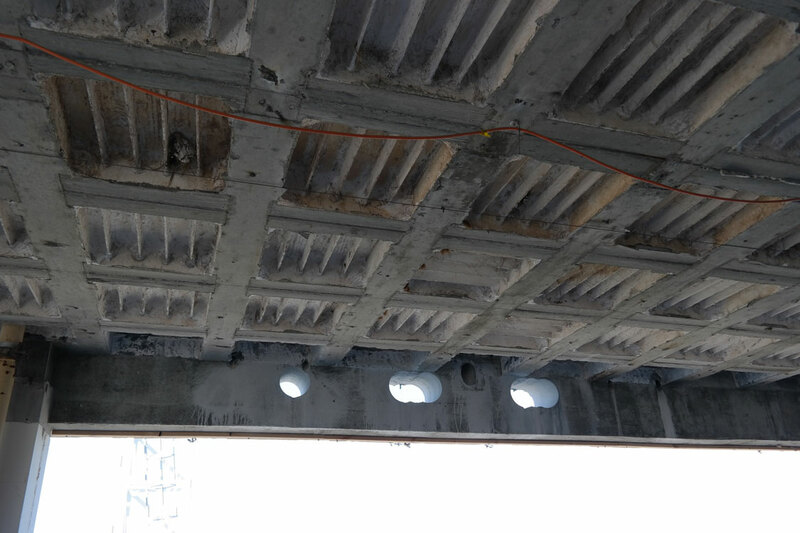 Typical core drilling applications include walls, ceilings, roofs, bridges, tunnels, and road surfaces. 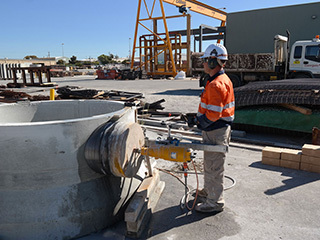 They are also used for test core sampling of concrete and asphalt. 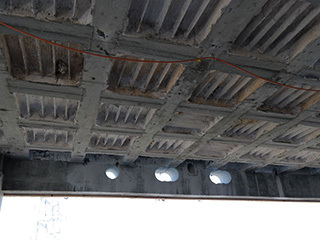 Drilled holes used for plumbing services, electrical conduits, for renovation, demolition or new construction. 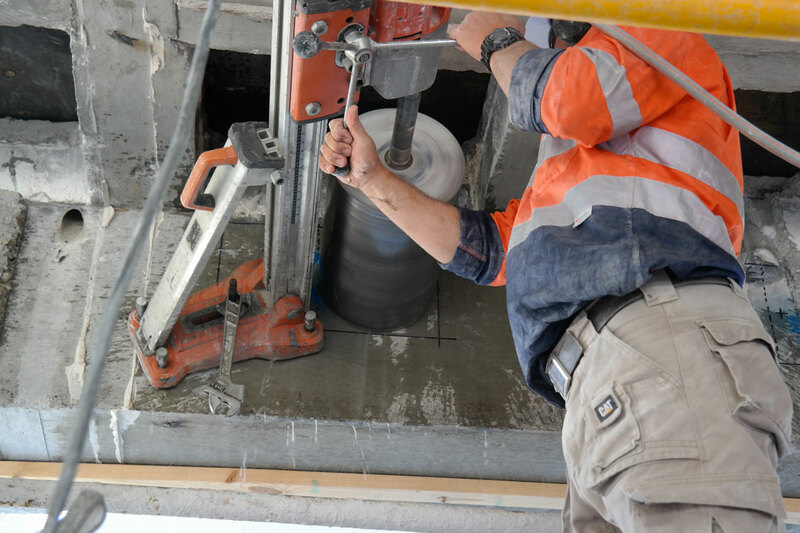 Our range of core drills are electric or hydraulic powered, and their usage depends on the drilling application. 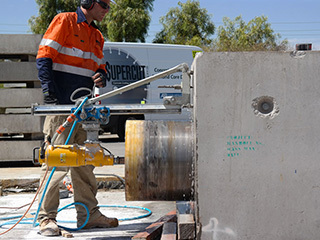 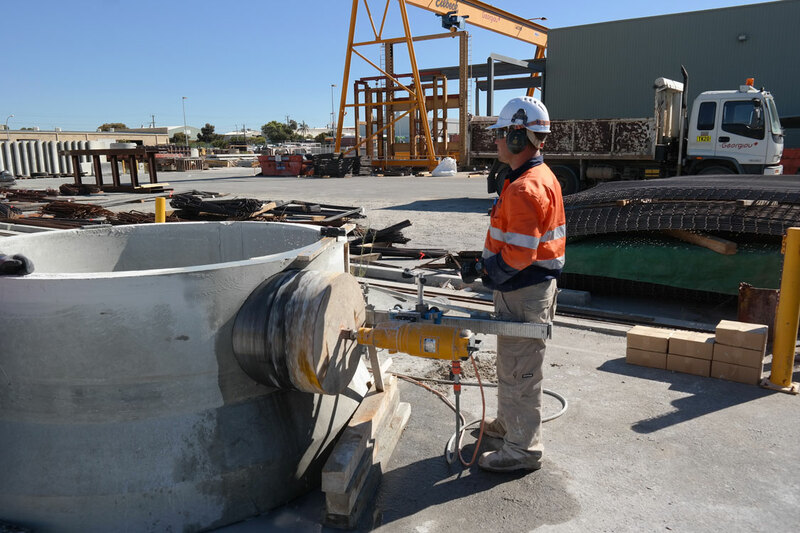 Supercut (WA), located in Perth provides diamond drilling and core drilling services across Western Australia including Kalgoorlie, Port Hedland, Karratha, Newman, Tom Price, Broome, and Geraldton.